It's hard to believe that the end of October is right around the corner. The end of the month means trick-or-treating, Halloween partying and for most of us calorie consuming! 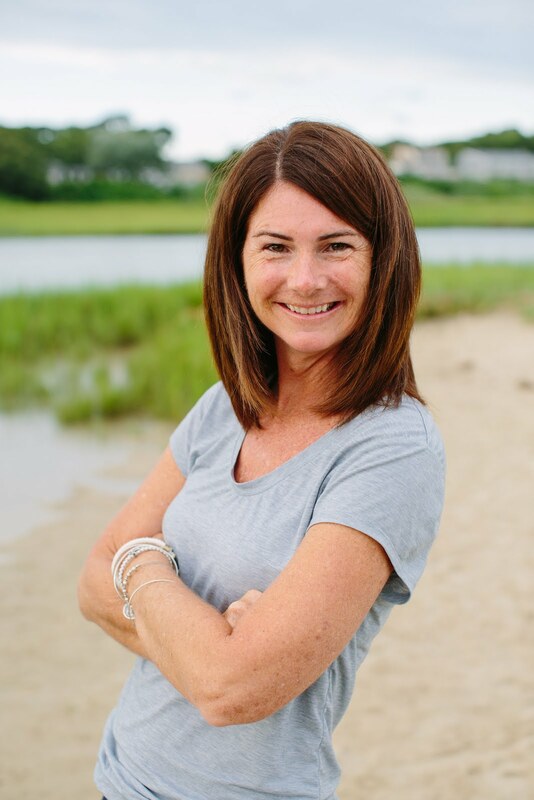 If you are looking for some great ways to burn the candy calories, Tribesports is sharing 4 ZOMBIE SURVIVAL Workouts put together by Al Kavadlo, kettle bell bombshell and hybrid athlete. Here are the links to all of the workouts so you can find the right one or try them all! Would you rather run from zombies through a 5K obstacle course to burn off those calories? Then Run For Your Lives is perfect for you. Use discount TRIBE to get 20% off race registration. 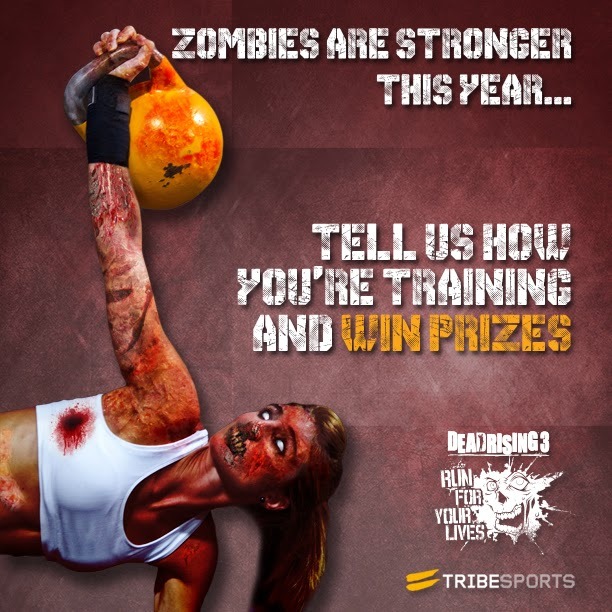 Tribesports is also hosting a competition and will reward you with prizes for all your hard work during training. Prizes include 10 pairs of tickets for Run For Your Lives race entry, a Bodymax Kettlebone Kettlebell, and 5 Join The Tribe T shirts. To participate, all you have to do is share how your training to survive! More details here. Tell me, how will you combine fitness and Halloween this year? Fun! My exercise Halloween will be trying to hand out candy to little kids without letting my boxer scare them for realz! All the Zombie stuff spooks me. LOL. I run in the dark a lot at night so can't feel scurrred BUT that workout looks GREAT! I am going to try it. 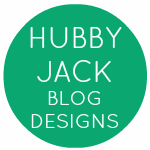 BTW found you on Fitness Friday Blog Hop! Take care. I don't care for Halloween, we don't do it here in Australia even though it's become more popular. 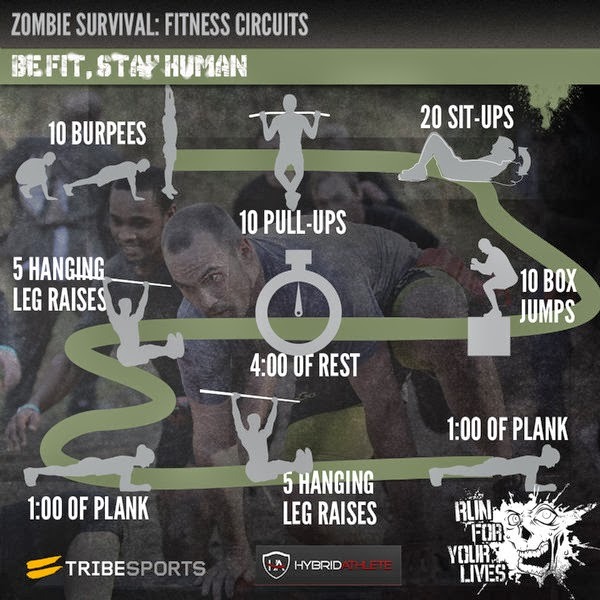 I did see this workout on Tribesport, I might give it a go, but not for halloween. I'm so a creature if habit. But I think it's a good thing when it comes to exercise! Glad you were able to get out for a pain-free run! Yes, I, too, am a creature of habit :) This is a good trait when we use it to our advantage! I'm a creature of habit for sure. might explain why I keep coming back to running =) Love the capris! YAY PAIN-FREE!! And I think you have been seriously rocking the strength training. It is not my strong-suit, so I am always so impressed with your workouts! Hmmm, walking and carrying a 28 lb toddler while trick or treating? Yay ;) Hope you are feeling good too! Thanks! I've just replaced all the miles with strength. Hopefully I can keep it up once my mileage gets back to normal. I am a creature of habit and get upset when things don't go as planned. Today I was practically in tears because I worked overtime. Seriously! And it's not like I do it that often! It's just that I have my evenings all scheduled and this throws it all off. Congrats on a pain free 2 miles! That sounds like a win to me! While I don't do circuits like the one you described, they can be quite challenging and effective! 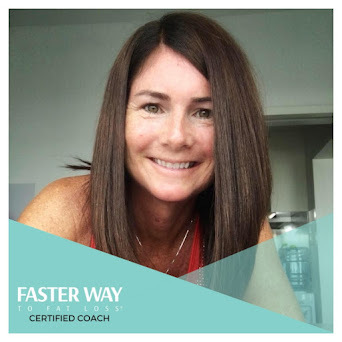 I am interested to read how your training in this fashion works for you.